Open a Health Savings Account to help you save and pay for your eligible health care expenses using tax free funds. The remote deposit feature of our FREE App makes it easy for you to deposit checks from your iPhone or Android. 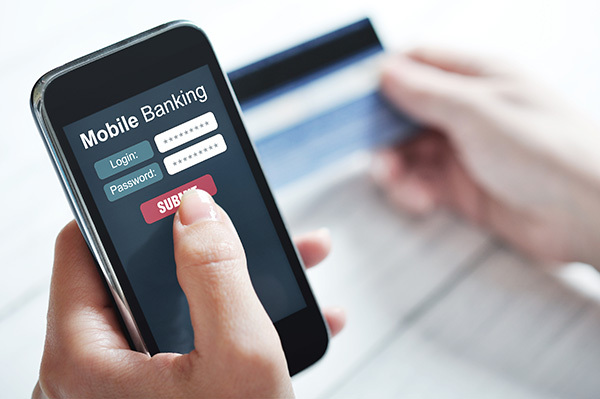 Visit the App store for iPhone or Google Play for Android and start depositing checks the easy way! We at the State Bank of Cold Spring are proud of our long tradition of service. 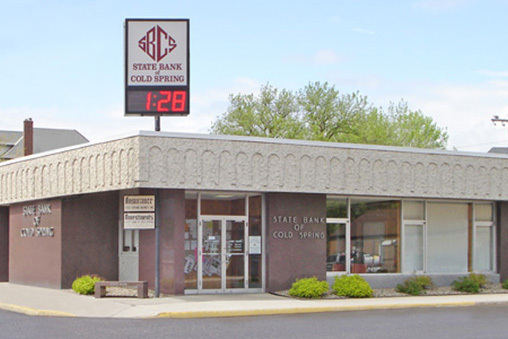 Chartered in 1908, the bank has been an active member of the Cold Spring community for over 100 years. We are a local, family owned, independent community bank with our roots right here in Cold Spring. Let us help you determine which loan type is right for you.